measurement and analysis of distinct physiological features of the muscle and according adjustment to the stimulation parameter - for highest efficiency and user-friendliness! 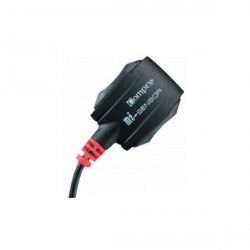 suitable for all muscle stimulators of Compex with pre-installed Muscle intelligence-function. The Compex mi-sensor serves as an interactive link between muscle stimulator of Compex and your muscles. The mi-sensor von Compex measures and analyses distinctive physiological features of the muscle and adjusts accordingly the stimulation parameter. 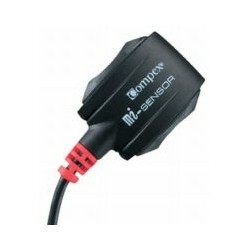 The Compex mi-sensor can be used on every channel of the stimulator. 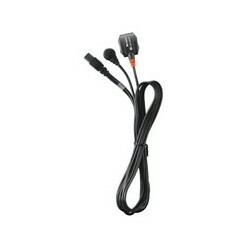 Besides its role as a sensor, it is also a normal stimulation cable.